Musicians. I know you’re shocked that I say that because I am one. However, I have seen worship leaders or musicians (or people who think they can sing) turn the attention away from Jesus and turn it toward themselves. More church splits have been over music than doctrine. The ones who are the craziest about you coming to the church. I have quickly discovered that the ones who want you there the most are the ones who want you out the fastest. They hire you with the idea that they can guide your decisions. All hell breaks loose when they discover that you have a backbone. People with money and influence. The man who had my exit strategy planned when I resigned the pastorate was a man who was highly esteemed in the community. His actions were also influenced by others because he was a politician type who wanted to keep a certain group of people happy. Anyone who brags about how you are the boss. What they really mean is that they are fine with your decisions until you make one they don’t like. This list is short, and not all who are in these categories cause trouble. You have to have a discerning eye. Just because people go to church doesn’t mean that they are all about love and peace. You may often find that marijuana smokers are much more peaceful than those who claim to know the Lord. Just remember that they are not your enemy. The devil is. 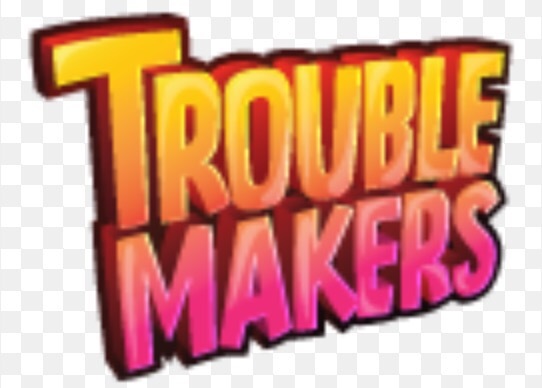 God will take care of troublemakers in His time. Let Him do what He does best. ← Is Your Church the Only Right Church? When we go to visit a friend, I would expect that our attention should be toward that friend. As it is with church attendance. Our Lord should be our focus. We are there to show our love for Him in our attendance and in any way of serving Him. Any attention directed from Him is self-serving, if not minimizing His importance. Jesus requires us to deny ourselves and follow Him; at least we can make that sacrifice for Him during church.